Earn $0.69 in Rewards credit. Click to learn more. 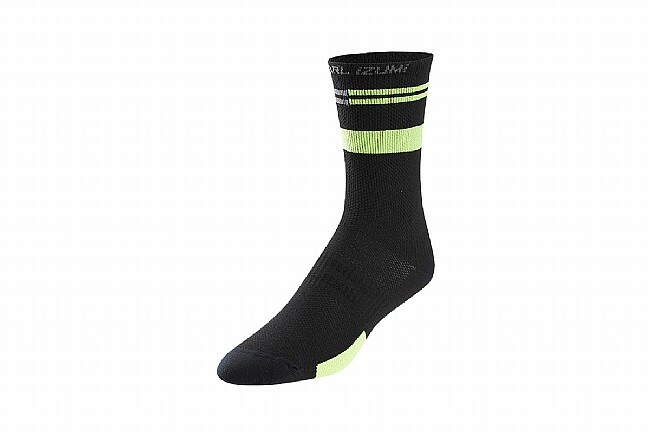 The Men's Elite Tall Sock from Pearl Izumi has all the features to make you wish your sock drawer was full of them.